Need Conveyancing For Selling or Buying a Property ? Looking for industry-leading Conveyancer or Property Expert? We help our clients throughout property buying process. We make sure that all legal details are absolutely correct, right and protected during property purchase. We make it easy for sellers to sell their property without any headache or time waste. We help and guide you throughout the selling process and save your time. Get complete guidance and information regarding transfer of ownership of any real estate property. We help parties during all the steps of this complicated process. 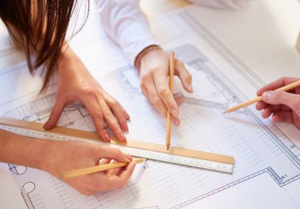 Get help in complex and difficult process of subdividing. From start of the process till the end, we provide information and complete all paper work and documentation. We are a team of professionals and experts who help customers in buying and selling their property. 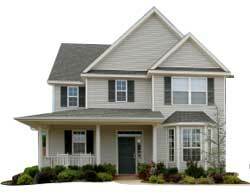 We provide information for this complicated process for any kind of real estate transaction. We are one-stop shop for all kind of buying and selling real estate, and property transactions. Our team helps you during property transfer process – by saving your time and without giving any stress. 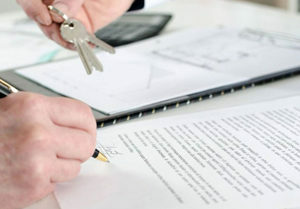 During the processing of buying and selling any property, you can get conveyancing services. First of all, to sell or buy any property around Melbourne, we can come and help you. 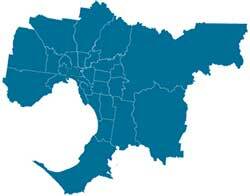 We cover all Melbourne. Safra Conveyancing does everything for reliable, easy and fast conveyancing. 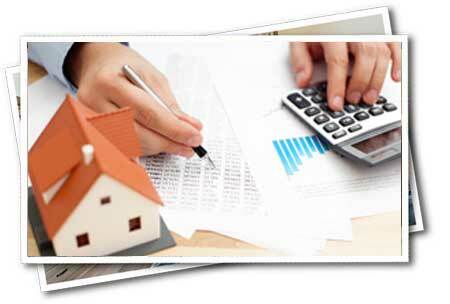 Therefore, our main objective is to take care of our client throughout conveyancing process. Reason is pretty simple. First of all, you are important for us because you come first. As a result, our main priority is to protect your legal rights and complete conveyancing on time. Our team of experts make conveyancing easy and headache free. 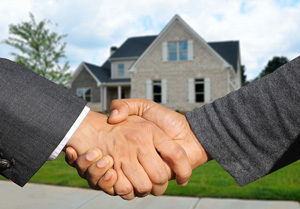 Besides, we help and protect you during property transfer process regardless the circumstances and critical situation. We are fully licensed and accredited with Australian Institute of Conveyancers and members of PEXA. Because we make it easy for clients in preparing and reviewing legal documents and help at every stage. With professional experience and qualified team, we prepare and deliver everything on time. We work with dedication and hard work. Honesty and transparency is the key to our success. Having extreme knowledge of laws and regulations, we make everything perfect for our clients. We fulfil our commitments and deliver things on time. Our discipline makes us unique conveyancer from others. 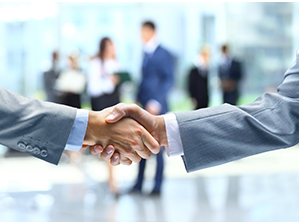 We trust in making professional relationships with our customers. Our clients are our pride. We are famous and well-known conveyancers due to solid foundation and extreme knowledge. With well-trained staff, we provide best customer service with time frames and complete guidance. Safra is one of the leading conveyancing company in Melbourne. Our experts give best advice to our clients in any kind real estate transaction. We are reliable, trusted and best reviewed conveyancers located at different locations in Melbourne. 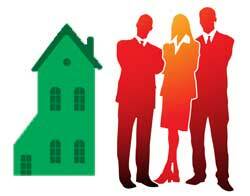 Drop us a line today to inquire us regarding buying, selling or transferring any home or other real estate property.